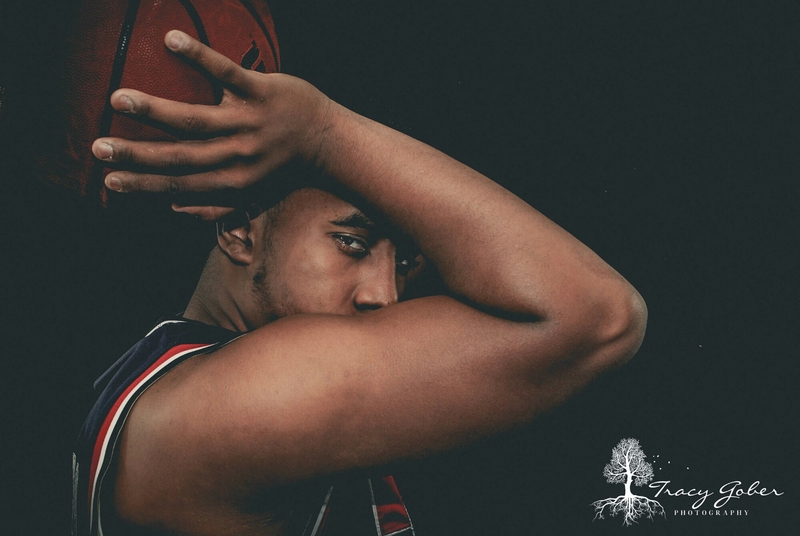 Catch the 2016 Early Senior Special $125 (5)edited high resolution images before it ends. Book now! Catch the deal while you can! 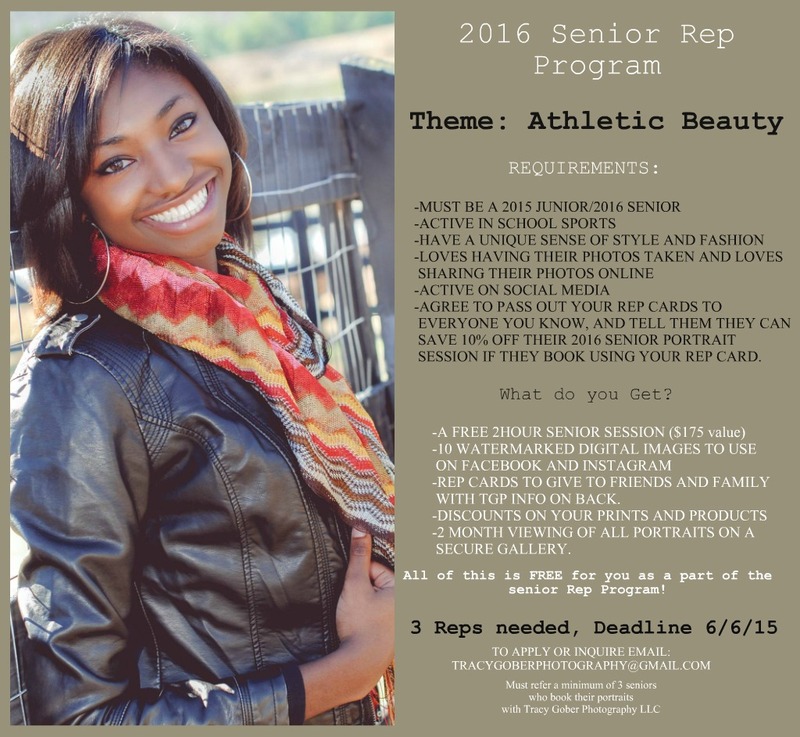 Are you a upcoming high school senior? 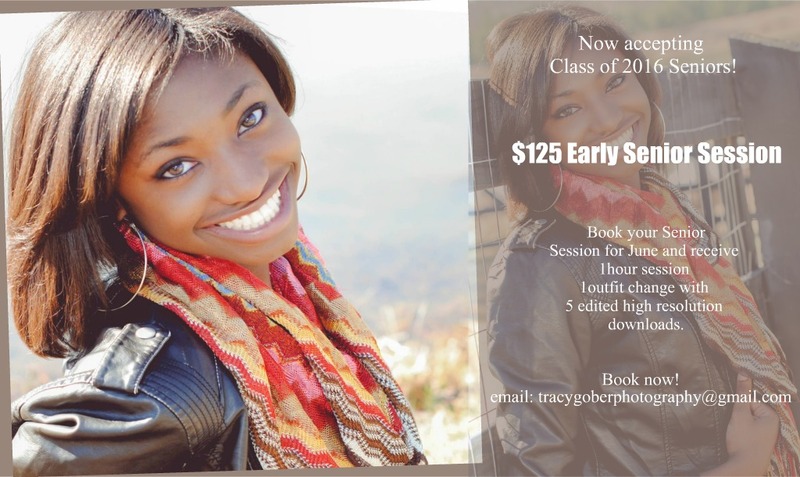 If so, Tracy Gober Photography has now started booking high school senior portraits. Catch the special while it last.